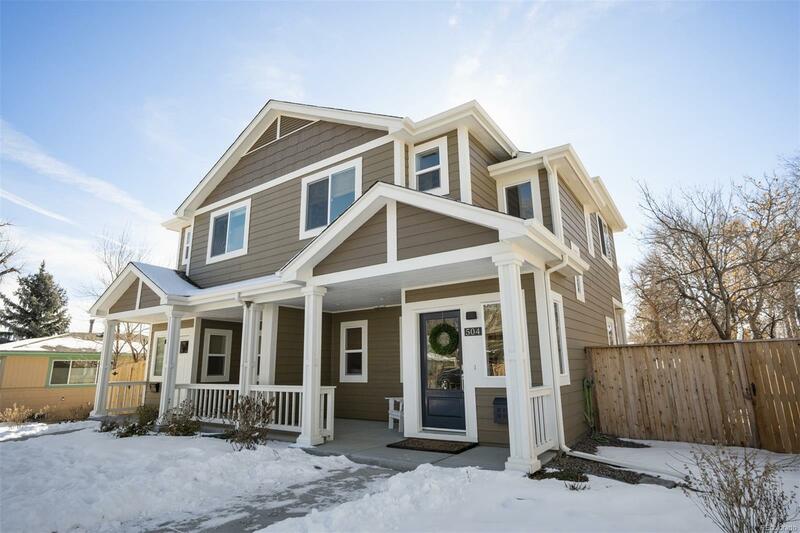 NEW IMPROVED PRICE for gorgeous home w/beautiful, wide-plank hardwood floors throughout. Huge windows bathe home w/natural light. Gourmet kitchen w/stunning, oversized island & breakfast bar. Luxury finishes. Solid core doors, soft close cabinets/drawers, quartz counters, frameless shower glass & much more. Large master w/5-piece bath & walk-in closet. On top of all that, it's WALKING DISTANCE to OLD TOWN LAFAYETTE and ONE BLOCK from OPEN SPACE Great location. Move-in ready.